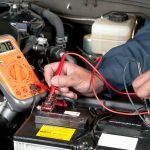 Home » Is Your Car Battery Working Correctly? Now that the battery is located, ensure the ignition is off before trying to identify the negative and positive poles of the battery. Ensure the black multi-meter cable goes to the negative side of the battery and the red cable to the positive . On the multi-meter, turn on the reading which is normally the DC and get the readings. Any readings at 12 volts indicates that the battery is charged and any reading below 12 volts shows the battery requires charging. So far, we have the tested the charge in the battery but not how functional it is. A good battery retains charge unlike a bad one that looses charge fast. A battery with less than 12 volts might still be good only that it requires charging. Now, how do we check the usefulness of the battery? Get the battery to be fully charged. Ask the assistance of an auto store or garage for the testing step.  They are most probably going to use one of these 2 ways; an electronic tester that determines how good the cells inside the battery are or load test the battery while checking its voltage. Any drop in voltage below 9.6 calls for a battery replacement. 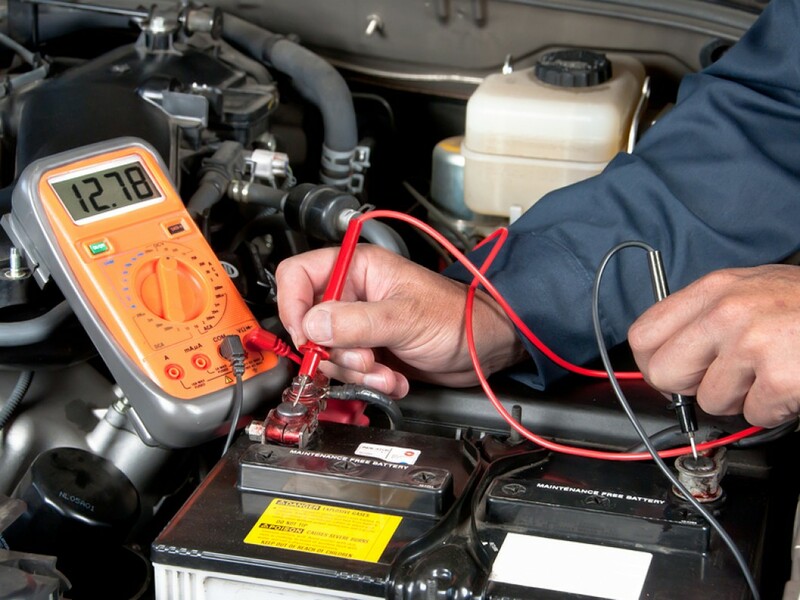 The importance of the car battery can not be undermined. It is all bliss when the car starts immediately on the first turn but there is a chance of a click instead of the engine roar mainly due to battery malfunctioning. Do regular check to determine its functionality. Drive safe. 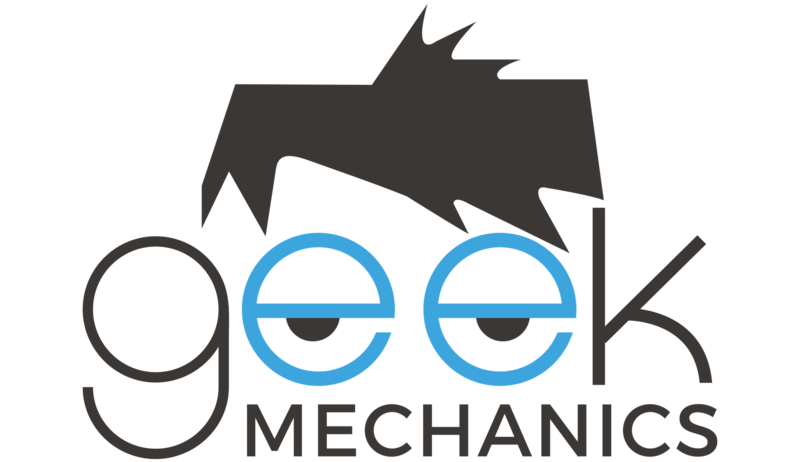 Contact your local Mobile Mechanic Hull today for assistance in Hull and the surrounding areas.